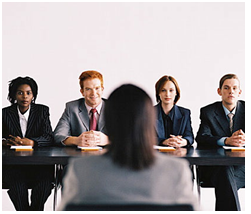 What standard questions should employers ask prospective employees? Now that I found your resume, what sets you apart? 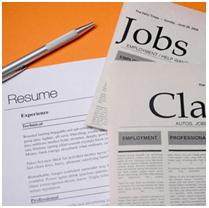 Posted on March 5th, by Karen Epp in Job Search, Resume Writing. Comments Off on Now that I found your resume, what sets you apart? Your resume has been discovered! Yeah! But will you get the call for the interview? 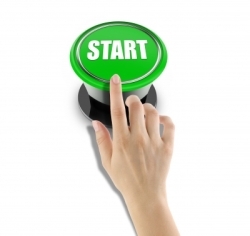 You have been successful in creating a resume that HR Managers and Recruiters find in their databases or search engines. Your name is coming up in searches. Great! So have a few hundred others.